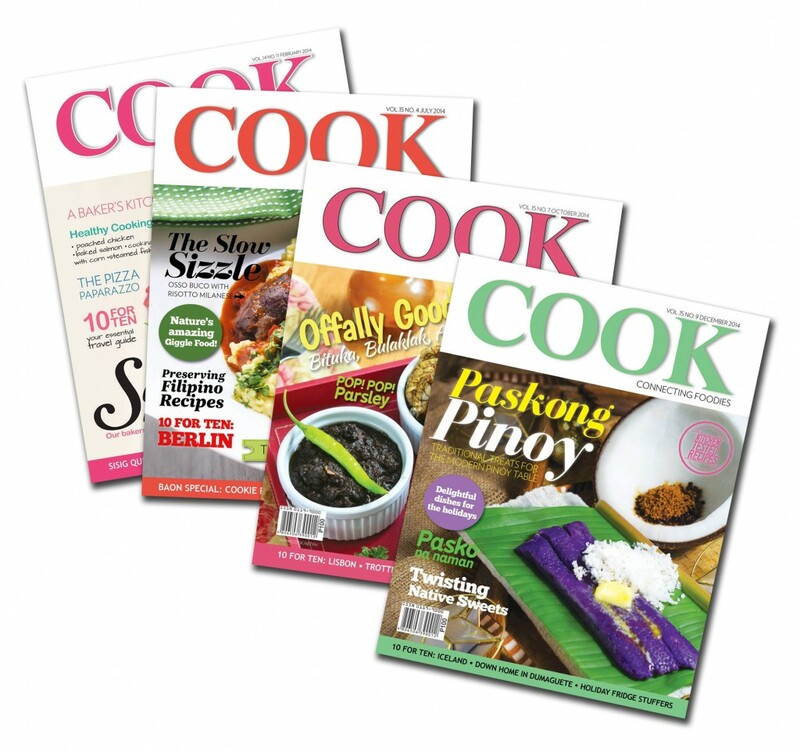 COOK Magazine Connecting Foodies is a culinary LIFESTYLE Magazine published by Philippine Graphic Publications, Inc.
COOK Magazine began in 2000 to recognize the huge difference between restaurant food and home cooked food. It was designed & written for the millions of Filipinos who are fanatic about home cooking by hobbyists and foodies including articles and recipes made for and by food lovers. 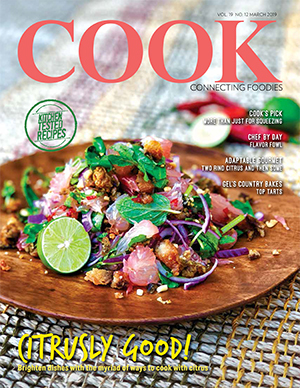 Each issue is packed with more recipes for everyday meals, easy entertaining and dishes from food experts. Each recipe is cooked and tested prior to publish. The magazine is available at all National Bookstore, Fully Booked, PowerBooks, Finds Convenient Stores, and other leading outlets nationwide. 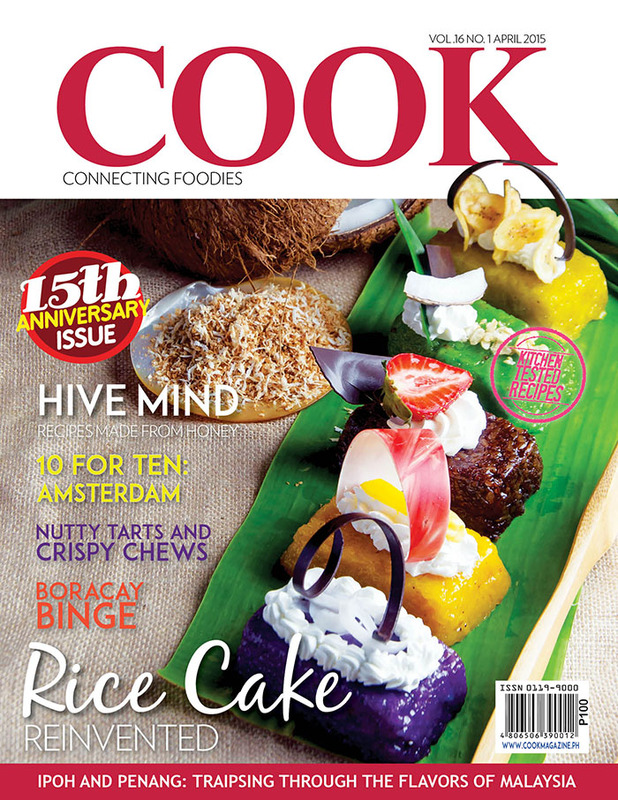 Cook Magazine – Connecting Foodies (ISSN:0119-9900) is a monthly publication of Philippine Graphic Publishing Inc. with office address at 3/F Dominga Bldg. III, 2113 Pasong Tamo cor. dela Rosa St., Makati City. Note: Angono, Antipolo, Cainta, San Mateo and Taytay are considered within Greater Manila Area. After you submit your subscription, a staff from our circulation will contact you for your payment mode.